It hurts when you know you missed an opportunity. One actor from Dartmouth, Massachusetts knows that feeling. But he just landed the lead role in a community production on Cape Cod. It's a part that might offer a shot at redemption. This piece was produced with Transom.org at the Spring 2015 Transom Story Workshop. Alex Valentine had his career-defining moment of clarity early in life. He was five, watching a production of “Annie” with his mother at the Zieterion Theater in New Bedford. Then and there, Alex knew he belonged on stage. Now 36 years old, Alex has trouble recounting just how many plays he’s been in. But along the way he’s discovered – as does almost everyone eventually – that making a living while pursuing your dreams can feel like searching for a miracle. Alex recently landed the role of Jesus in an upcoming production of “Godspell” on Cape Cod, less than a month after wrapping up another community theater production: “How To Succeed In Business Without Really Trying” in Falmouth. For Alex, theater strikes him in a way nothing else can. Shoppers in Falmouth, Massachusetts discuss what they might say to any of the vast numbers of young people leaving Cape Cod for better opportunities. 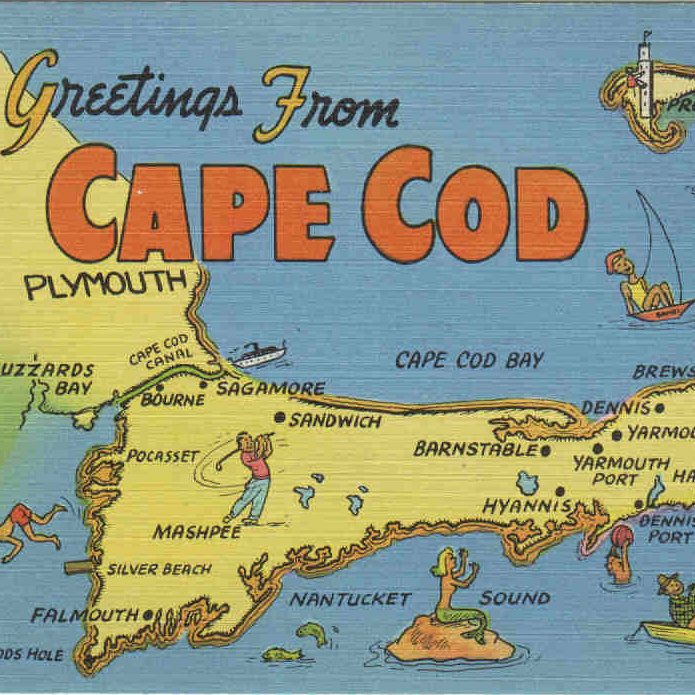 The most recent census data indicate that 26% of Cape Cod residents aged 25 to 44 left the area between 2000 and 2010. The primary motivators cited were the high cost of living and a lack of both job and social opportunities, according to a 2014 study by the Cape Cod Young Professionals advocacy and networking group. Justin Bull asked shoppers of all ages in Falmouth, Massachusetts what they might say to a young person who's leaving Cape Cod for better opportunities. The Center for Disease Control says approximately 12 million Americans have been abused by a partner. One reporter is admittedly naïve as to what abuse means to survivors. Of all things, a Super Bowl ad helped give him perspective. In this one-hour special, Homemade Stories: The Struggle is Real, award-winning storyteller Shannon Cason (The Moth, Snap Judgment) takes us on a journey that finds hope in struggle. From navigating Detroit’s overwhelmed criminal justice system, to searching for work and finding closed doors, to being a father after failing in marriage, to finding anchors in a sea of uncertainty, Shannon's stories are heartfelt, heartbreaking and hilarious all at once. But above all else, his stories are honest. Shannon Cason is the real deal. With modern scoring and skillful sound design, Detroit-raised storyteller Shannon Cason brings us stinging and side-splitting stories of life in this one-hour special, Homemade Stories: The Struggle is Real . From navigating Detroit’s overwhelmed criminal justice system, to searching for work and finding closed doors, to being a father after failing in marriage, to finding anchors in a sea of uncertainty. Not only are Shannon’s stories raw accounts of struggle and hope, they’re the stuff of stand-ups. He has the remarkable ability to be heartfelt, heartbreaking and hilarious all at once. But above all else, his stories are honest. Shannon Cason is the real deal. 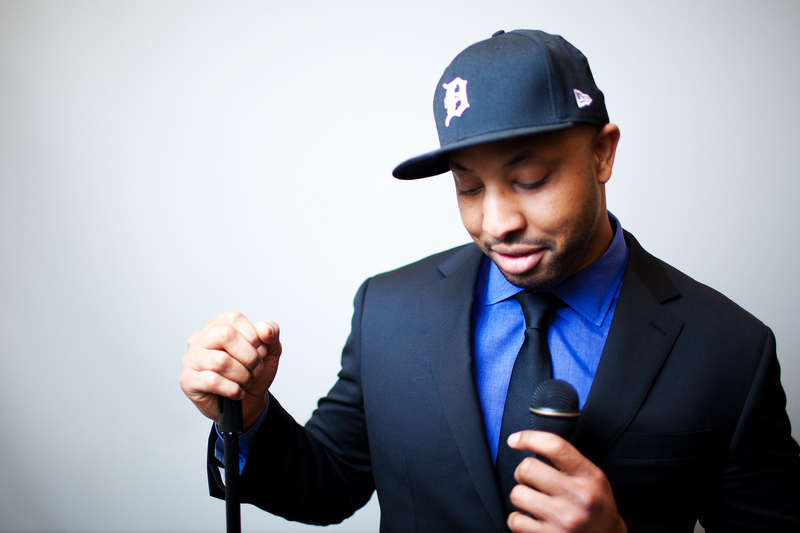 He’s been featured on The Moth (he’s a Moth GrandSLAM winner) and Snap Judgment (he was their 2013 Performance of the Year) and he’s the host of Shannon Cason's Homemade Stories from WBEZ Chicago (a podcast that just wrapped its sixth season). Hear more of Shannon’s stories at wbez.org/podcasts or shannoncason.com. Guests on Nerdette always assign listeners homework, and we’ve compiled the BEST OF THE BEST into this hour-long Nerdette summer homework special. Actor Tom Hanks, "Jane the Virgin's" Jaime Camil, and inspirational yoga instructor Jessamyn Stanley stop by for chats, and fun homework assignments.